Lindsey knew from a young age she wanted to be a singer and this passion lead her to play roles such as Maria in West Side Story for Starmaker Theatre Company. 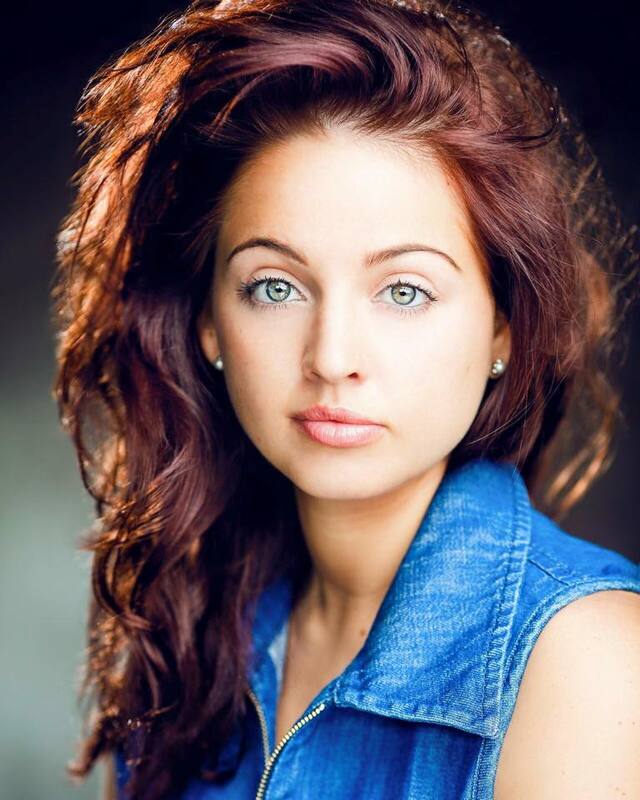 Having trained in dance, singing and acting at School of The Arts she went on to study full time as a Soprano at the renowned Guildhall School of Music & Drama, graduating with a BA Hons in Music. Since graduating from the Guildhall, Lindsey has travelled the world singing on exclusive cruise ships combining her two loves – singing and travel. Lindsey has taught singing for several years and has a huge passion for nurturing and correctly training young voices, whilst also helping young performers to understand and experience for themselves the importance of giving an expressive performance and she is very excited to be bringing that ethos to RTS. Lindsey will be with us until November, working on some exciting musical theatre numbers for our end of year show. When Liam returns after his Henry II production, Lindsey will depart for a few months to sing in far flung exotic locations for Silversea Cruises (just WOW!) before returning to share her professional experiences with the pupils at RTS.